Wow. What an appropriate article at exactly the right time for me (again)! This is probably what was missing between my first and second attempt at Yondan (based on feedback I received from the judges the first time). It was that “missing element” (?). I am not exactly sure if this is what made a difference or not on the second attempt, but it is what I worked on improving between the two shinsa. 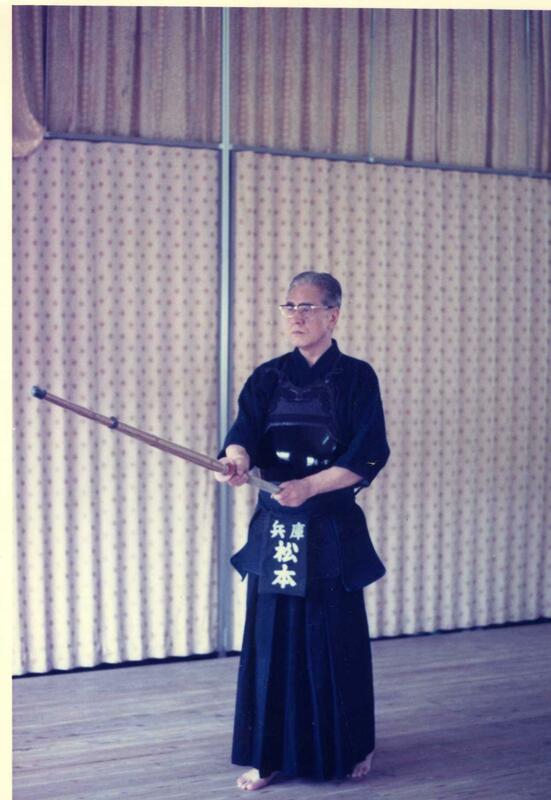 Maybe this is intellectualizing too much but I think that even just attempting to improve Ki-gamae has the effect of elevating the rest of our kendo. And, If I dare to give you a further tip: the great difference amongst each Dan isn’t strength nor technique, but ‘ self-confidence ‘! Those kenshi who show great excellence express themselves strong self-confidence on their attacks; they ‘believe’ their attacks will be well succeeded! Of course no one can achieve such state of mind without long and intensive training, but the very result of such effort is not only the capability itself, but the ‘trust’ in one own capability!